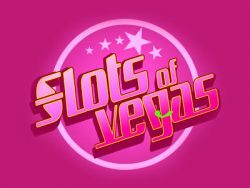 The best Vegas experience is just one click away with your Free Chip. You’re just 5 seconds away from a chance to win big – just enter a username and password to join us and start spinning! 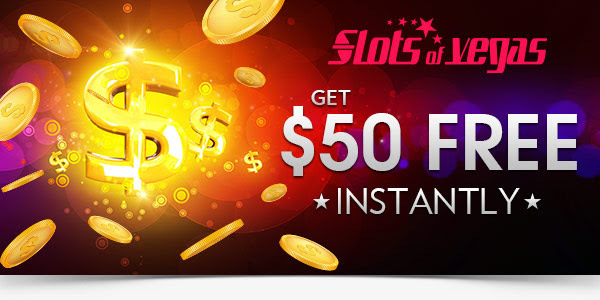 Once you register, the $50 Free Chip will automatically appear in your new account. That’s it – no multiple steps, no deposit required to get started. This one-time offer is only available for a limited time, so don’t delay! 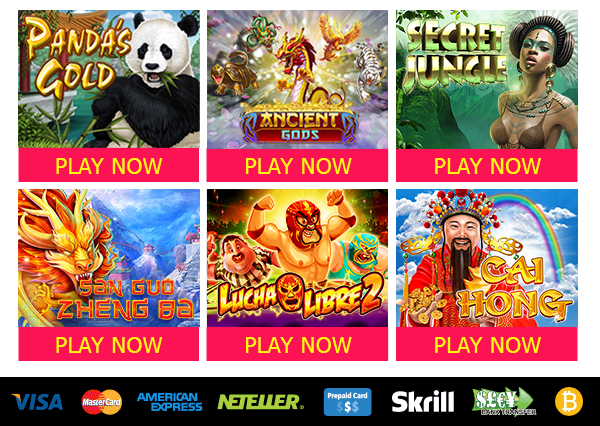 Hundreds of games available anywhere, anytime. \Bonus Terms: The Free Chip must be wagered 30X (60X for table games and video poker). Allowed games only. The Bonus has cash-out limit of no more and no less than 100 dollars. The free chip can be redeemed only once; repetitive signups are forbidden.